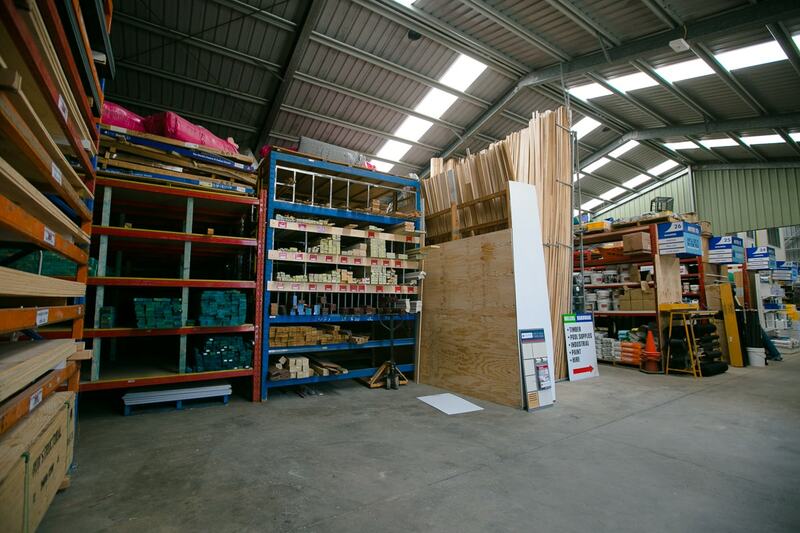 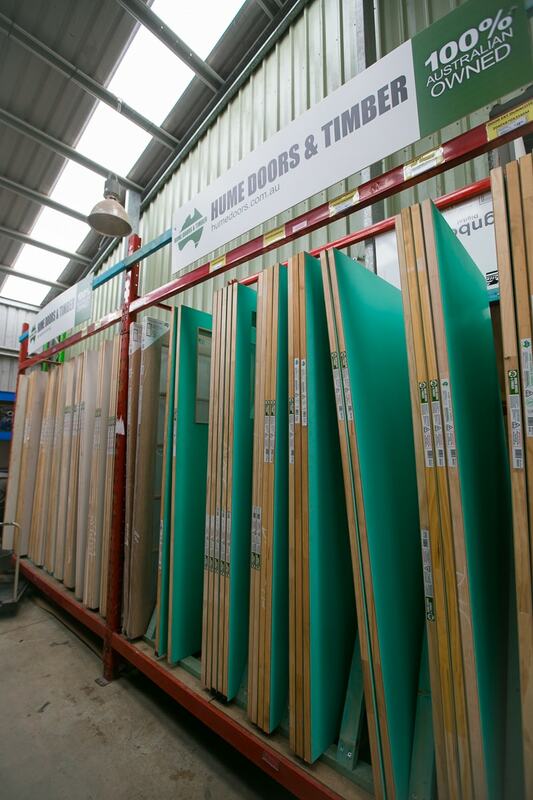 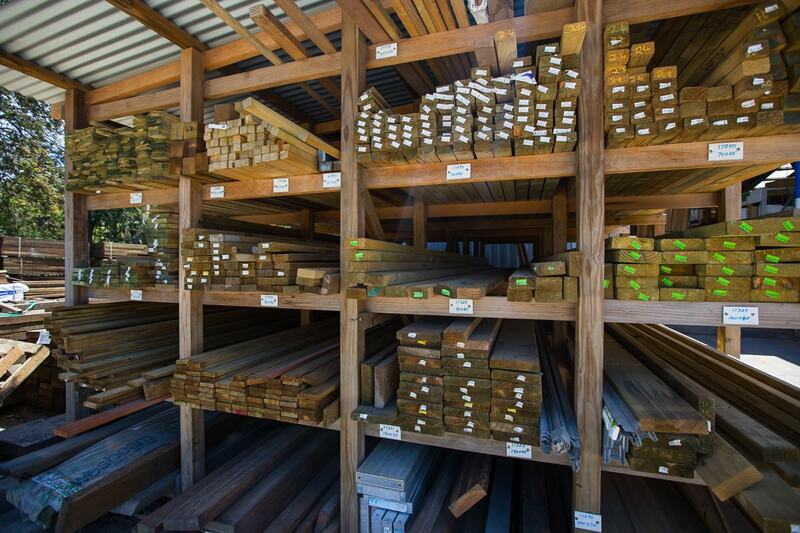 If you are looking for timber don't look anywhere else, we have a large range to suit your all jobs come and see for yourself. 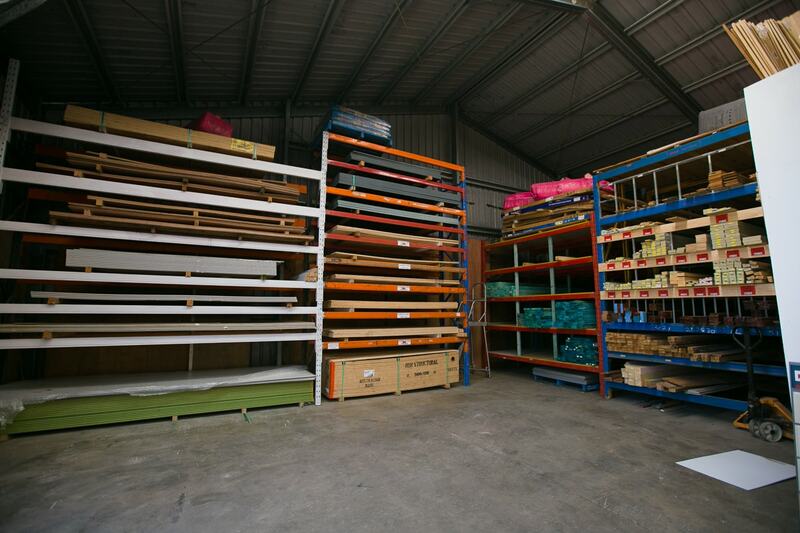 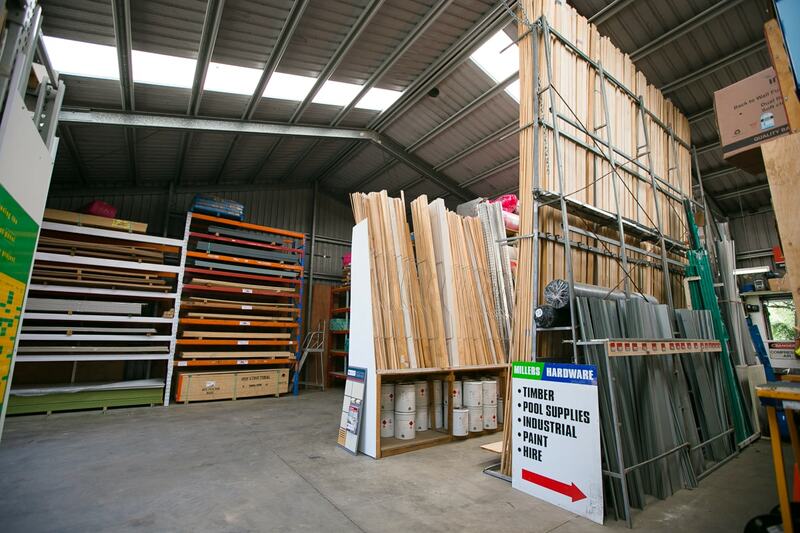 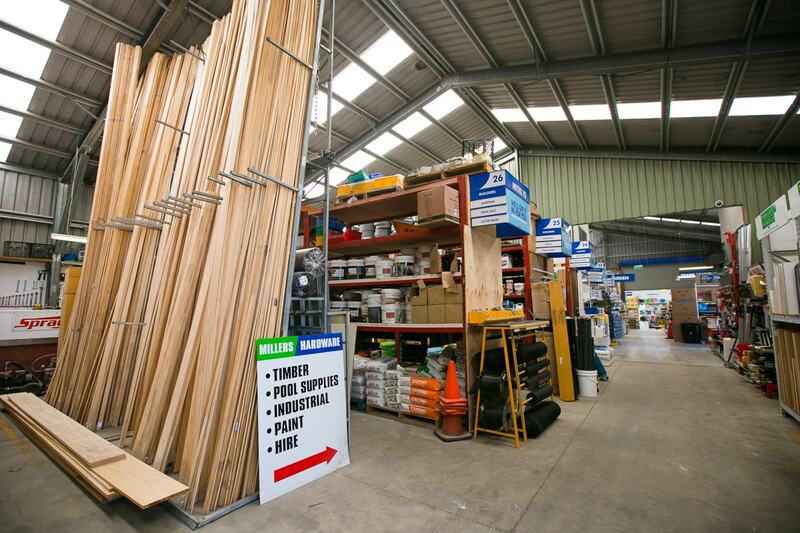 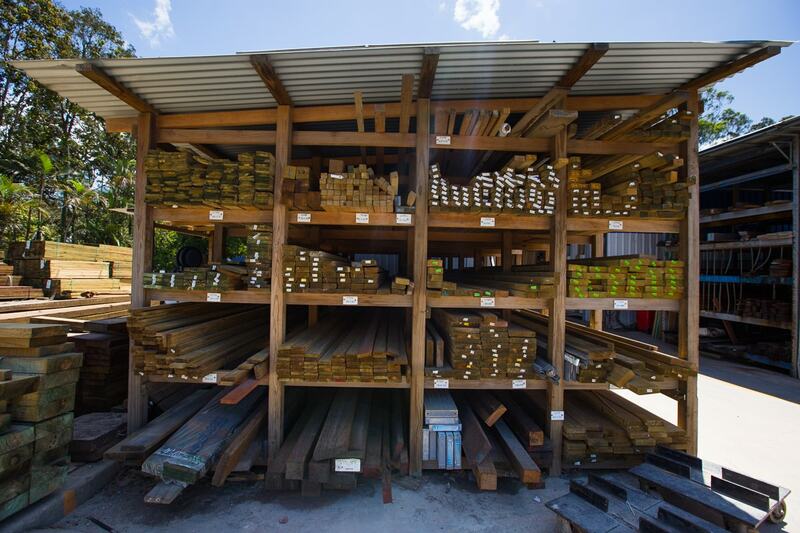 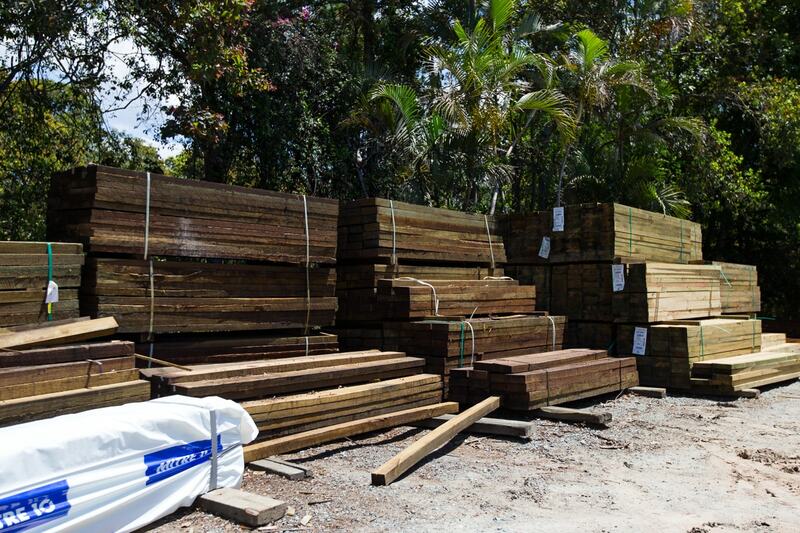 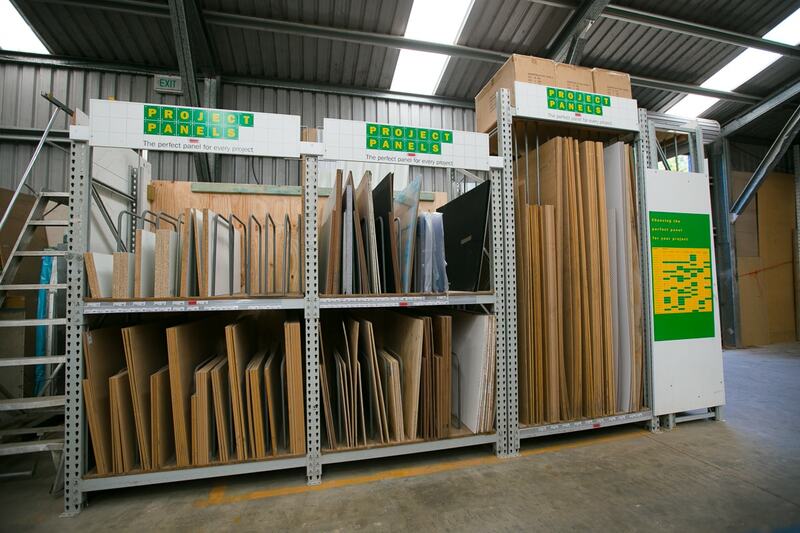 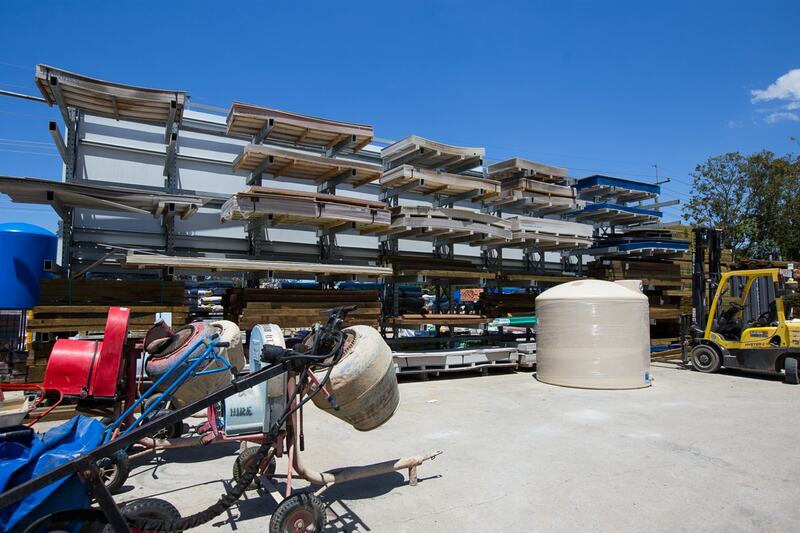 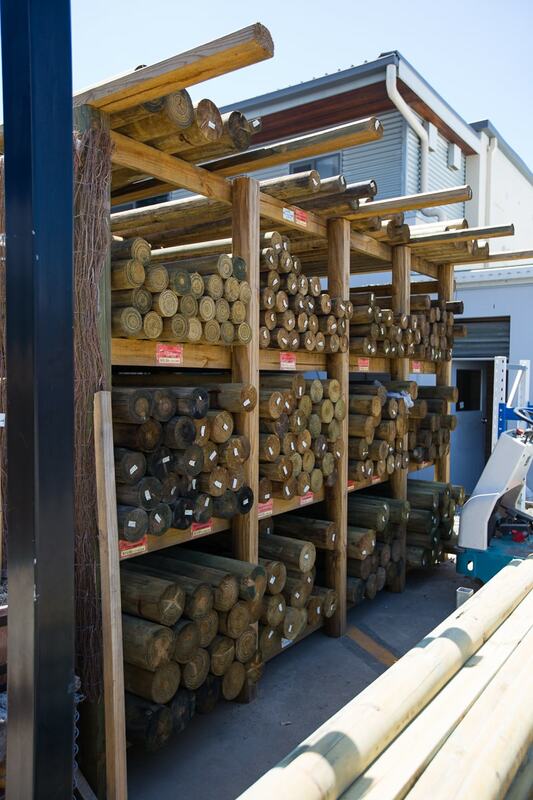 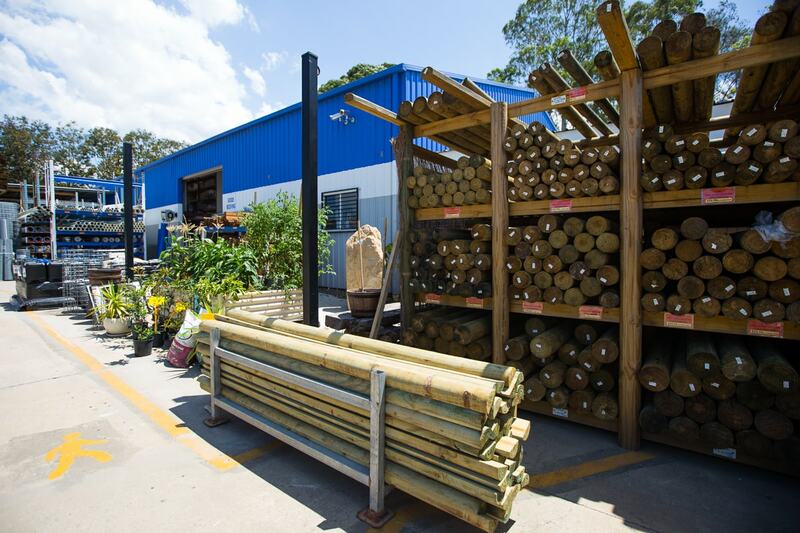 We sell over two semi trailer loads of timber a week so you can be sure we know our product and our prices are right. 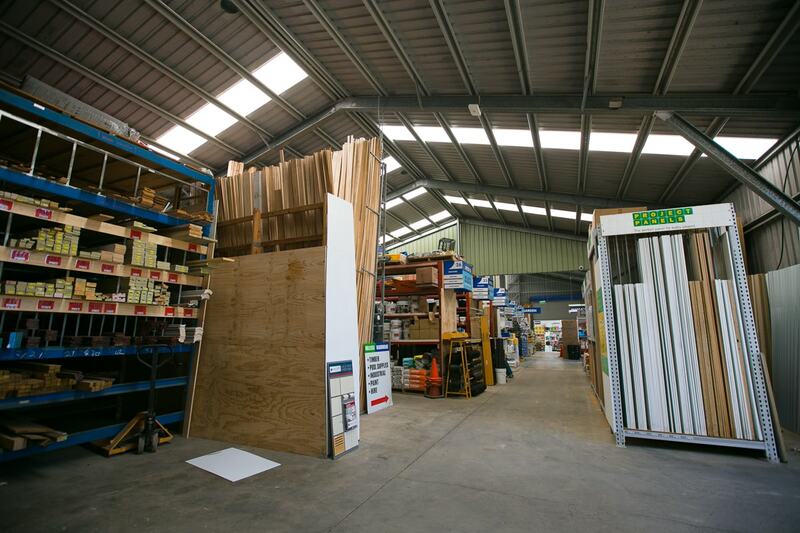 Internal-external, structural or not we can handle all timber jobs. 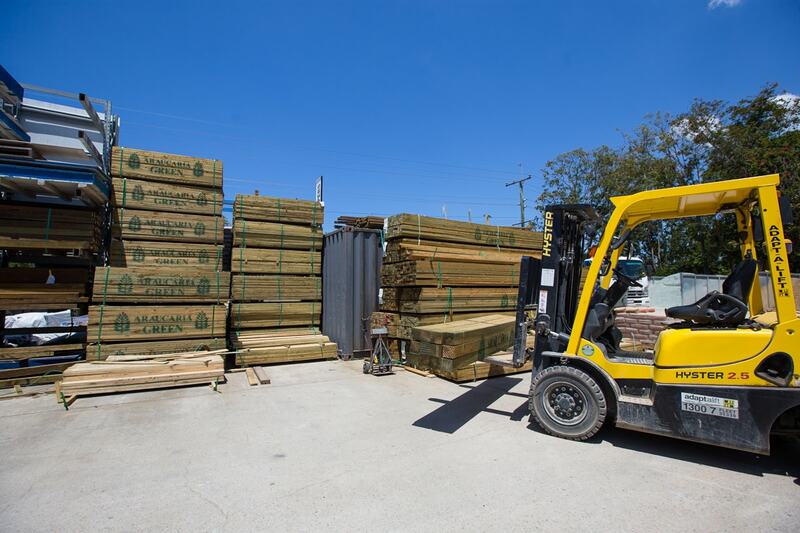 We are able to quote and supply on internal fit outs, renovation work pergola, fence or retaining wall timbers in hardwood, softwood, treated or untreated whatever your job requires we can have it ready for delivery or pick up with little delay. 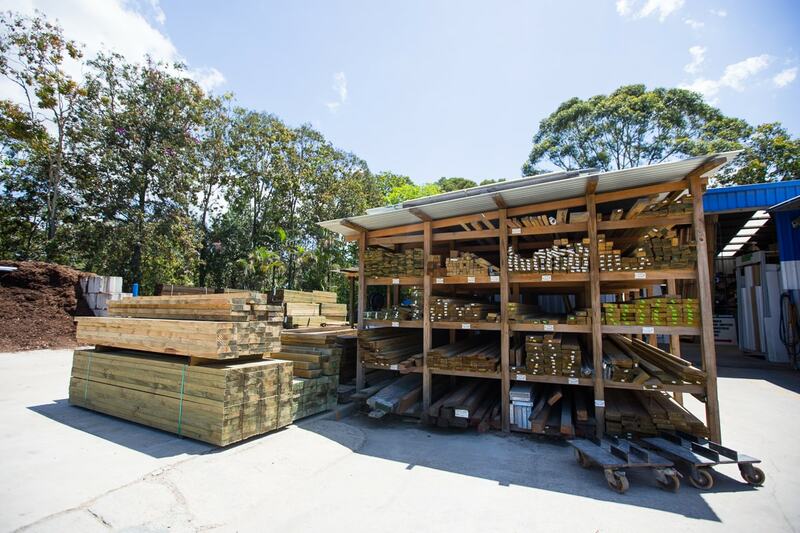 We are able to quote and supply on internal fit outs, renovation work pergola, fence or retaining wall timbers in hardwood, softwood, treated or untreated.